Once again this year, I’ll be aggressively hawking my wares at Expozine, one of North America’s largest independent press fairs. http://expozine.ca/en/ The fair takes place this weekend, Saturday November 15 and Sunday November 16, in the densely aromatic basement of the Église Saint-Enfant-Jésus-du-Mile End in Montreal. 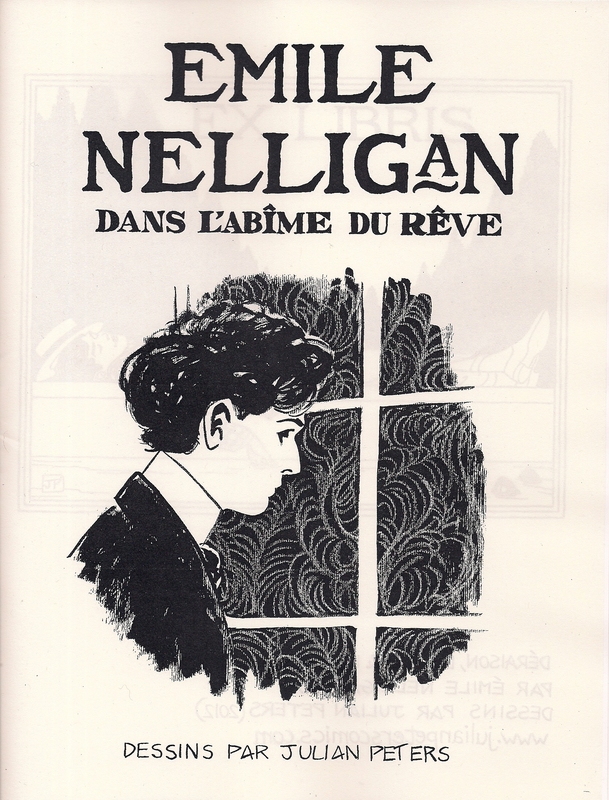 I will be there on the SUNDAY ONLY, from 12:00 to 6:00, with 9 different zines for sale: The Love Song of J. Alfred Prufrock, Annabel Lee, La Belle Dame Sans Merci, The Drunken Boat, When You Are Old, Sweet Child O’Mine and Émile Nelligan vers l’abime du reve, La chanson de Jean Berger and Witch-Wife by Edna St. Vincent Millay. Hope to see you there! 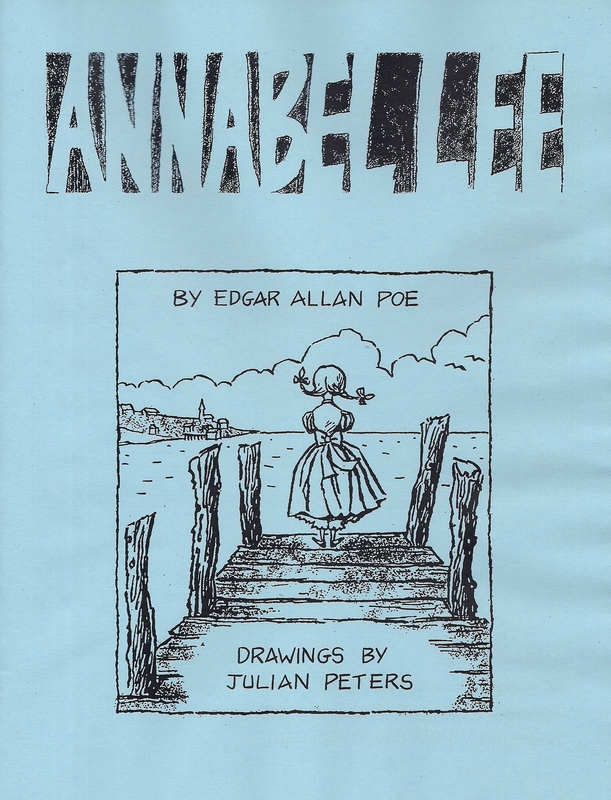 This entry was posted in comic book poetry, comics, montreal and tagged annabel lee, Emile Nelligan, expozine, La Belle Dame sans Merci, the love song of j. alfred prufrock, When You Are Old, zines. Bookmark the permalink. 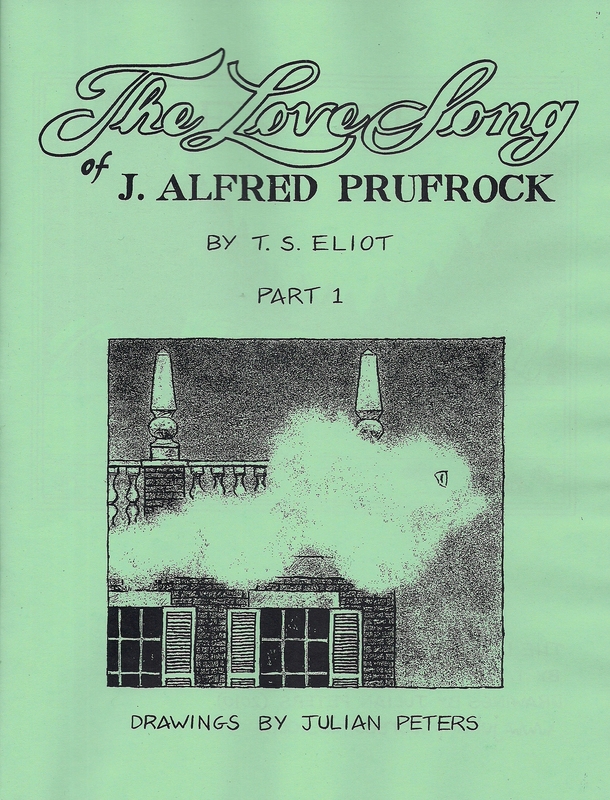 I’m so excited to hear that you’ve made your glorious Prufrock into a zine! I can’t be at the expo, but I would love to buy a copy or two if you would sell it to me by post! Hi Anna, Yes, it’s a very barebones xeroxed zine of the first 9 pages. I’d be happy to send it to you for $3 plus shipping.